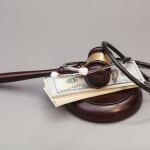 Somehow, although certainly not from a clear reading of the Medicare statute, there was long a perceived rule that Medicare would only cover certain services if the patient was making measurable improvement. This created the perverse circumstance that a provider was discouraged from delivering services that would maintain a patient’s current health level even if the absence of those services would result in the patient declining and then needing even greater services. Through the hard work and perseverance of six named individual plaintiffs, led by Glenda Jimmo of Vermont, and seven advocacy organizations, the perceived “improvement rule” has been struck down. (For information on the settlement of the case and the legal ramifications, see information available through the Center for Medicare Advocacy. That’s the good news given the importance of keeping certain patients from getting worse, the bad news is that the settlement of the Jimmo case is not widely enough known. Reports suggest that claims for skilled maintenance services are still being denied, or, in many instances, providers do not even offer these services to patients based on the assumption that reimbursement will be withheld. As a result of the Settlement, CMS agreed to embark on an education campaign around this ruling. That educational effort will need to be redoubled to get the message out, especially given the reality that many service providers themselves think only in terms of patient improvement and not maintenance, as improvement has long been the primary measure of their effectiveness. Earlier this week, the Center for Medicare Advocacy convened a group of providers and patient advocates to identify barriers to implementing the Jimmo decision and how to circumvent them. Stay tuned for more! Supreme Court Upholds ACA Subsidies: What’s Next? 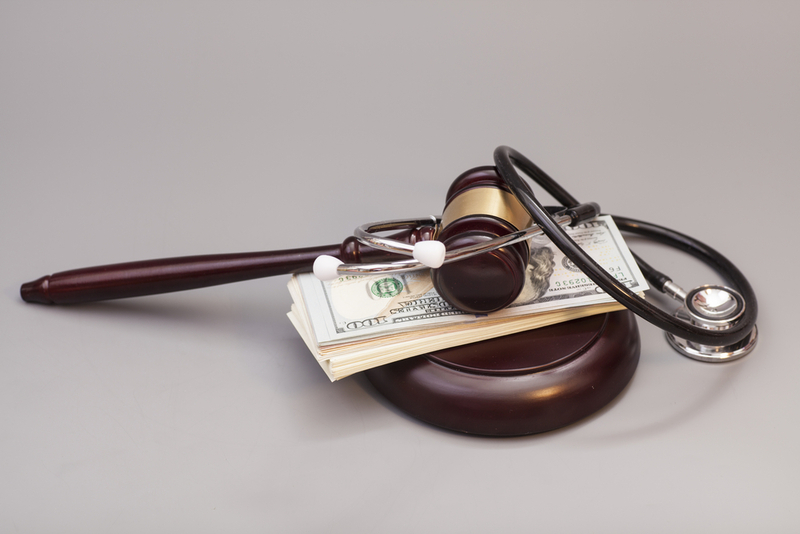 On Thursday, June 25, the Supreme Court of the United States issued its much anticipated ruling in King v. Burwell, the second major Court challenge to a core element of the Affordable Care Act (“ACA”). The Court, by a 6-3 margin, issued a victory for the ACA. King v. Burwell was not a challenge to the ACA per se. Rather, the plaintiffs challenged an Internal Revenue Service (“IRS”) rule which permits the provision of subsidies for the purchase of health insurance to lower-income residents of states that use Healthcare.gov, the exchange operated by the federal government. Essentially, the plaintiffs, and three Justices in a vigorous dissent penned by Justice Scalia, argued that the plain language of the statute limited the subsidies to residents of states that operate their own exchanges. This would have eliminated subsidies in at least 36 states, and would have had innumerable indirect effects on other provisions of ACA (including eliminating the penalties for violations of the employer mandate in those states). Although the decision will be of great interest politically and to administrative and constitutional law scholars, it does nothing to change the implementation of the ACA. The exchange system that is currently in place will move forward unless it is changed legislatively or by executive action. This was welcomed by businesses in the two sectors most directly affected by the ruling, insurance and health care providers, and was reflected in sharp one day gains of stock prices for the large insurance companies and for-profit hospital chains. Another aspect of the ACA that will now definitely move forward as a result of the decision is the scheduled implementation of the employer mandate on January 1, 2016. Accordingly, affected entities (employers of 50 or more full time equivalents) should continue, and in some cases quickly step up, their compliance efforts by reviewing their employment and benefits policies to make certain that they do not run afoul of the employer mandate once it becomes fully effective. The nationwide sweep included Florida, Texas, California, Louisiana, New York and Michigan. Miami was a particular focus with 73 defendants charged and $263 million of false billings for home health, mental health and pharmacy services. 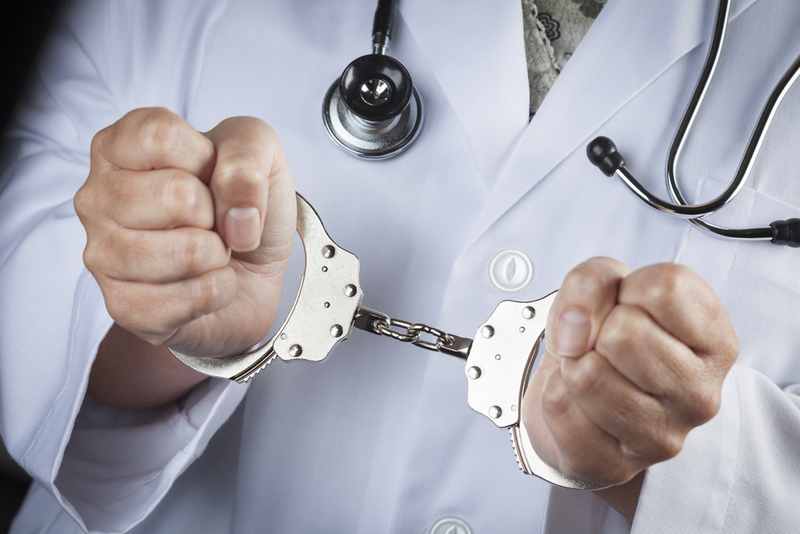 This nationwide sweep involved significant coordination between multiple government enforcement agencies and illustrates the government’s joint efforts to target health care fraud. Included in the press conference were FBI Director James B. Comey, Assistant Attorney General Leslie R. Caldwell of the Justice Department’s Criminal Division, Inspector General Daniel R. Levinson of the HHS Office of Inspector General (HHS-OIG) and Deputy Administrator and Director of CMS Center for Program Integrity Dr. Shantanu Agrawal. For further information contact Ryan P. Blaney or any member of Cozen O’Connor’s health care team. Agreements providing for medical director compensation based upon a calculation taking into account the volume of a medical director’s referrals to the entity he or she is serving as medical director. Agreements providing for medical director compensation above fair market value for the services to be rendered by the medical director. Medical directors failing to actually render the services set forth in medical director agreements, yet still being compensated for such services. Agreements providing that affiliated health care entities pay for a medical director’s front office staff, thereby relieving the medical director of a financial burden such medical director would otherwise have incurred. This Fraud Alert offers nothing new in terms of Anti-Kickback regulation and enforcement, reiterating to providers that the Anti-kickback statute generally prohibits a provider from being paid any form of remuneration for referring a patient for federal healthcare business. It appears to be a not-so-friendly reminder that “remuneration” can come in many shapes and sizes and physicians must continue to be vigilant in their negotiating and entering into medical director agreements, as well as their adherence to same. A physician considering entering into any business venture in the health care sector should proceed with caution, and always confer with a health care attorney before signing on the dotted line. 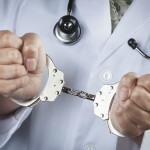 The complete June 9, 2015 Fraud Alert can be found here: http://oig.hhs.gov/compliance/alerts/guidance/Fraud_Alert_Physician_Compensation_06092015.pdf. For further information contact a member of Cozen O’Connor’s health care team. Authored by Ryan Blaney (Washington, DC) and Marc Goldsand (Miami, FL). Tomorrow, the Centers for Medicare and Medicaid Services (“CMS”) will publish final regulations (“Final Rule”) for its flagship pay-for-performance program, the Medicare Shared Savings Program, in the Federal Register. The Final Rule generally applies to performance years 2016 and beyond and the second three year “agreement period” for the over 400 accountable care organizations (“ACO”) currently in the program. Stakeholders watched very closely the development of the Final Rule, so they can now begin sizing up future opportunities with some certainty and determine the longer term complexion of the program itself. The regulations contained in the Final Rule were published in proposed form in December 2014, and, the Final Rule adopts most, but not all, of what CMS initially proposed. It continues the pattern of easing CMS’ ultimate push towards the two-sided risk model for most, if not all, ACOs and contains adjustments that many will consider to be favorable to ACOs. Among the most significant developments is one in which, as proposed, ACOs that are currently in their first three year agreement period with CMS for participation in the program’s “upside only” risk model, Track 1, will be permitted to remain under the same model for another three years. This covers the majority of ACOs currently in the program. Significantly, however, CMS declined to institute the 10% cut (from 50% to 40%) to the Maximum Savings Rate for the second term Track 1 ACOs that it proposed last December. The Final Rule comes none too soon for the first set of Track 1 ACOs who will have to make a decision whether or not to re-up for another three years in the program before the end of 2015. In the other major structural change to the program, CMS, as it proposed to do, created a third double-sided risk, Track 3, for more highly developed ACOs desiring to trade greater upside opportunity (up to a 75% share of savings generated) for greater risk (up to 75% of losses) with both savings and losses being subject to a cap of 15% and 20% of benchmark, respectively. The new track includes a prospective beneficiary assignment model as opposed to the retrospective model that will continue to be used in Tracks 1 and 2. CMS also gives ACOs who choose the new track the option to waive Medicare’s three day hospital stay requirement for reimbursement of skilled nursing services. CMS stated that it will be considering additional waivers in areas like tele-health for Track 3 ACOs in the future. A streamlined data opt-out process in which (i) beneficiaries opt out of data sharing only by notifying CMS directly; and (ii) ACOs no longer have to wait thirty days after notifying beneficiaries of their opt-out rights before requesting detailed claims data on such beneficiaries. The balance of 2015 and 2016 will be critical to the future of the Medicare Shared Savings Program as ACOs who currently participate in the program and others who are considering participation now have definitive guidance as to what the program will look like at least through 2018.